The three letters PBS mean different things to different people. To some, it’s the gorgeous dresses and melodrama of Downton Abbey and other Masterpiece shows. To others, it’s a virtual babysitter for their toddlers that is just educational enough to justify the screen time. Then there are the PBS fans who have a grand tradition of turning it on on Saturday afternoons and checking out some calm, good-natured tips for everyday life. It might be “Rick Steve’s Europe” or “America’s Test Kitchen” or “This Old House.” Whatever you watch, afterward you’ll feel like life makes sense and people are basically OK. For those fans, Amazon’s Prime Video Channels now offer an option called “PBS Living” to make Saturday afternoon last all week long. PBS Living is a new Streaming Service featuring lifestyle and DIY content. For $2.99/month (plus the cost of your Amazon Prime membership), you can subscribe to PBS Living. It joins two other options of PBS channels on Amazon, PBS Kids, and PBS Masterpiece. You won’t actually watch a streaming channel, rather it just gives you the option of watching the included shows on demand. Note that you can only subscribe to PBS Living if you are the actual subscriber to Amazon Prime – if you get the prime shipping as part of someone else’s account, it won’t be an option for you. Prime membership costs $12.99/month or $119 for an annual membership. With PBS Living, you get a variety of PBS shows based on home and travel. You can watch 10 seasons of Julia Child’s classic cooking show “The French Chef” or other PBS cooking favorites “America’s Test Kitchen” and “Simply Ming.” PBS Living also has two seasons (or about 50 episodes) of “This Old House,” in which the pros show how to do various home improvement projects. Some of the other more modern PBS shows are included, as well, like the six episodes of “No Passport Required,” chef Marcus Samuelsson’s exploration of how immigrant traditions blend into American culture. You can also check out “Christopher Kimball’s Milk Street,” in which the founder of “America’s Test Kitchen” recreates food from his travels around the world. A personal favorite of mine on PBS Living is “The Food Flirts,” which features two elderly sisters “flirting” their way into chef’s kitchens and then cooking their finds themselves, dropping quirky observations the whole way through. If that doesn’t give you a feeling of well-being in chaotic times, I don’t know what will. PBS Living gives you more options but bear in mind that many of the shows are actually already on Prime Video. The latest season of “Finding Your Roots,” or season 5, is on PBS Living but seasons 1, 3, and 4 are on Prime Video. Likewise season 17-19 of “America’s Test Kitchen” is on PBS Living but season 15 is on Prime. “Rick Steve’s Europe” has three seasons available on Prime. 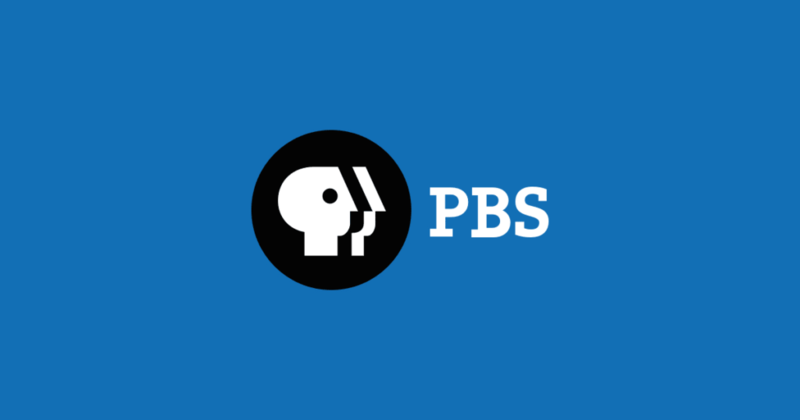 Before you subscribe to PBS Living, you may want to see if you already have access to some of the shows you are looking for. However, some shows are not available on Passport at all. “America’s Test Kitchen,” for example, is not listed among the available shows. But for “The French Chef with Julia Child,” “The Food Flirts,” or “No Passport Required,” you’ll have to sign up for something – or buy the episodes on Amazon Video or Itunes. Episodes of “Finding Your Roots” are $2.99 and the seasons are $19.99. “The Food Flirts” is available for $2.99/episode or $9.99/season.